Welcome to the website of Renaissance Plastic Surgery. Here, you will find information about our services, our award-winning and board-certified plastic surgeon, and the exceptional care we provide our patients. For nearly 30 years, Renaissance Plastic Surgery has been meeting the diverse needs of men and women in Indianapolis and beyond. We welcome an opportunity to meet with you for a private and informative consultation where Dr. Fata can listen to all of your concerns, assess your problem areas, and provide you with useful and honest information about your surgical and nonsurgical options. Please call 317-575-9152 to schedule your initial consultation at our Indianapolis office. Dr. Fata welcomes patients from Carmel and all surrounding areas of Indiana. Dr. Fata also offers fat injections to add volume to areas impacted by the aging process. During your initial consultation, he will provide you with information about all of the procedures that could meet your needs, enabling you to select the one you find most suitable. 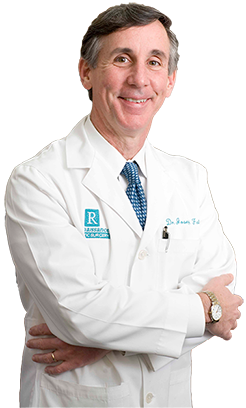 Dr. Joseph Fata is a board-certified plastic surgeon who has been serving Indianapolis for nearly three decades. Attentive, dedicated, and accomplished, it is his philosophy to help each patient achieve optimal results by offering only the safest and most effective treatments and techniques. Read our reviews on Google Maps. On staff at St. Vincent Hospital and the Carmel Ambulatory Surgery Center where all of our plastic surgery procedures are performed, Dr. Fata takes every care to help ensure absolute patient comfort, safety, and satisfaction. To further this goal, Dr. Fata has spearheaded the 24-Hour Breast Surgery Recovery Program, designed to help our patients return to “normal” as soon as possible following breast augmentation. Dr. Fata is a RealSelf Top Doctor and an active member in several professional organizations including the American Society of Plastic Surgeons (ASPS), the American Society for Aesthetic Plastic Surgery (ASAPS), the Indiana State Medical Association, and the Indianapolis Medical Society. If you are ready to begin your transformation, call Renaissance Plastic Surgery at 317-575-9152 to schedule your one-on-one consultation with Dr. Fata. During this consultation we can provide you with information about the treatments you find compelling along with plastic surgery costs and financing options to help ensure you are provided all of the information you need to make the best decision for your body. Located in Indianapolis, Indiana, Renaissance Plastic Surgery welcomes men and women from all surrounding areas including Noblesville, Carpentersville, Trafalgar, and Knightstown. 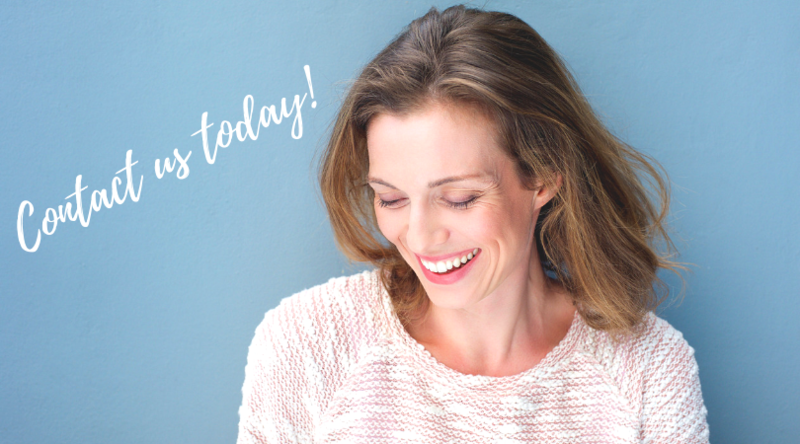 Call to schedule your consultation today! Dr. Joseph Fata brings the most advanced training and years of experience to his practice in plastic surgery. The information throughout the Renaissance Plastic Surgery Center of Indianapolis, Indiana website is not intended to be taken as Cosmetic surgery advice. The information throughout this cosmetic surgery web site is intended to provide general information regarding plastic surgery in Indianapolis and Carmel, Indiana.If you are interested in cosmetic surgery in the Indiana area, contact Dr. Joseph Fata, M.D. today. This website is not intended for viewing or usage by European Union citizens.